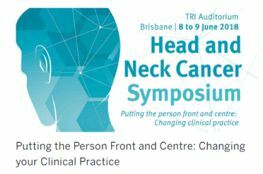 Join us for the 5th Biennial Head and Neck Cancer Symposium to be held at the Translational Research Institute (TRI) Auditorium, Princess Alexandra Hospital (PAH) campus, Brisbane. The PAH and TRI are internationally recognised for their specialist clinical and research skill in the management of head and neck cancer. Our multidisciplinary two-day symposium brings together the expertise of community, clinical and research leaders to explore cutting-edge innovations in head and neck cancer. The theme focusses on putting the person as the centre of treatment—as an integral team member along their cancer trajectory. To stimulate discussion and challenge our thinking, Julie McCrossin, Trans-Tasman Radiation Oncology Group (TROG) Patient Ambassador, ABC Radio/TV journalist and broadcaster, and oropharyngeal cancer survivor, will lead us at the symposium as the master of ceremonies. 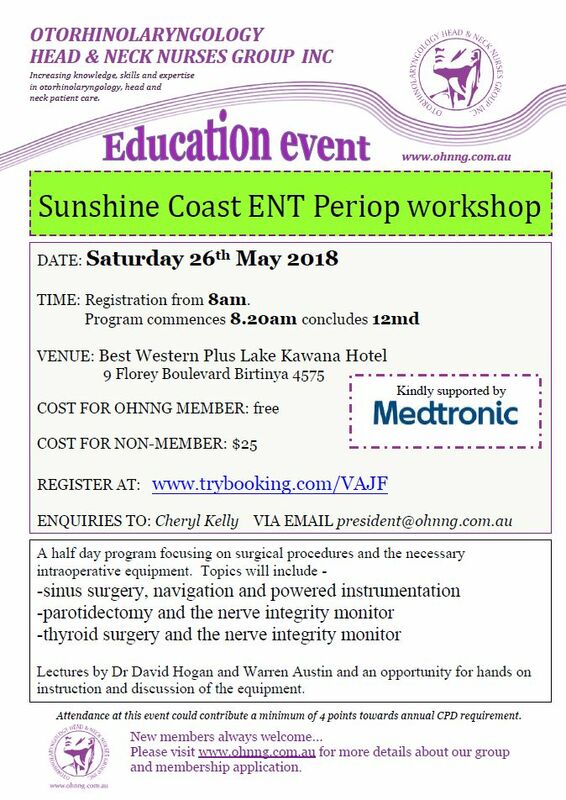 We invite registrations from all medical professionals who are keen to expand their capacity to best treat patients with head and neck cancer, and improve communication with a patient’s family, including ENT/maxillofacial/plastic surgery, radiation oncology, medical oncology, palliative care specialists, nurses, radiation therapists, speech pathologists, occupational therapists, dietitians, physiotherapists, social workers, psychologists and dentists. Registrants will be expected to have an understanding and basic knowledge of head and neck cancer management. Prior experience working with this patient population is beneficial. The symposium will be focused at a multidisciplinary intermediate-advanced level.